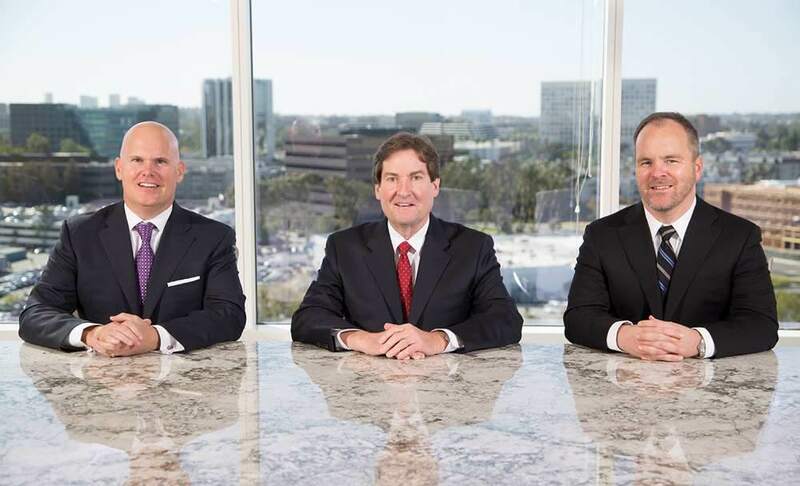 CONNOR, FLETCHER & HEDENKAMP LLP is a business and real estate litigation boutique located in Irvine, California. We handle a wide variety of commercial litigation matters, including contract, real estate, land use, banking, insurance, and employment disputes. Our clients include Fortune 500 companies, real estate developers, commercial lending institutions, public agencies, and high net-worth individuals. CFH’s lawyers and staff are focused on one goal – achieving our clients’ objectives in an efficient and cost-effective manner. We pride ourselves on producing legal work of the highest quality, and have a record of success to show for it. But we also understand that a victory in court is of little value if the cost of obtaining that victory outweighs the benefit achieved. Accordingly, we do not over-lawyer cases or litigate from a standard “playbook.” Rather, we work closely with our clients to develop a litigation strategy for each matter that fits the client’s budget and litigation objectives. Moreover, our size permits us to charge hourly rates that are substantially lower than those of larger firms. The result is that we are able to provide representation on par with any large firm in Southern California, generally at a fraction of the cost. Please contact us to discuss how we can help you achieve your objectives.